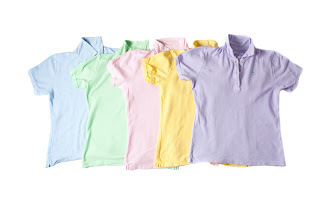 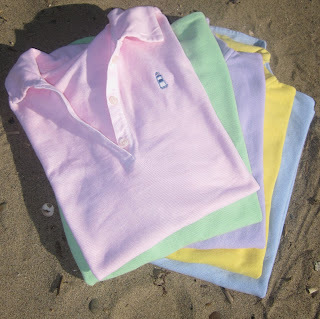 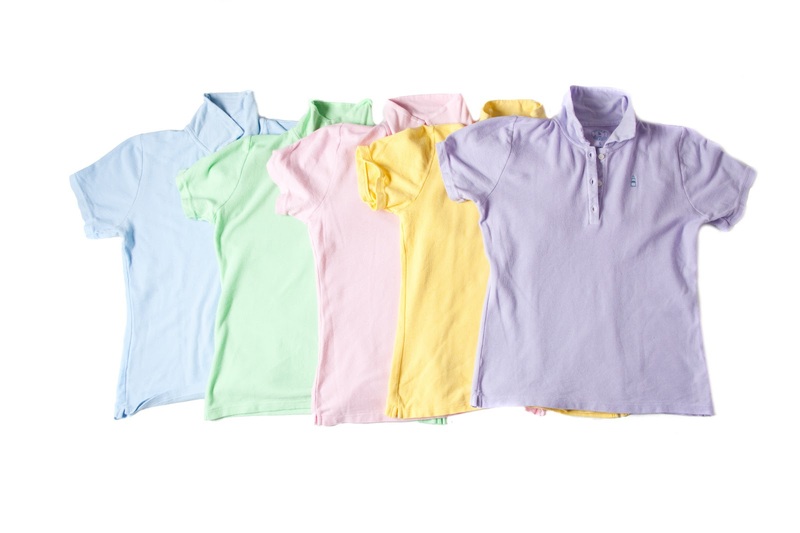 Beacon and Brewster sells polo shirts and t shirts in bright colors that correspond to a recognizable group of charities associated with the specific color. 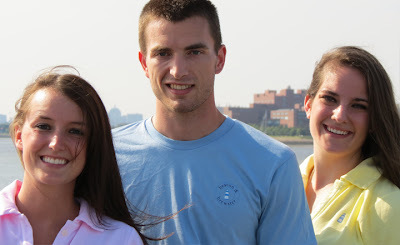 Every time someone purchases a Beacon and Brewster shirt, the customer selects a non-profit to donate 25% of the sales price of the shirt to. 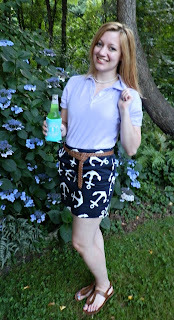 For example, if you buy a pink Beacon and Brewster polo shirt and pay $58, Beacon and Brewster donates $14.50 to a favorite breast cancer charity.